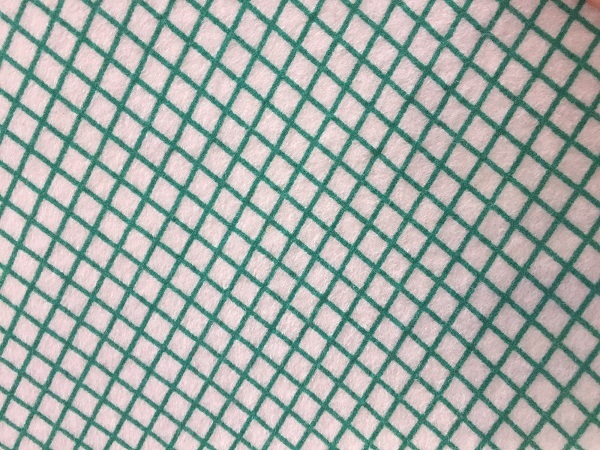 Needle Punched Non woven Fabric, 80~800 gsm, a thick non woven fabric. 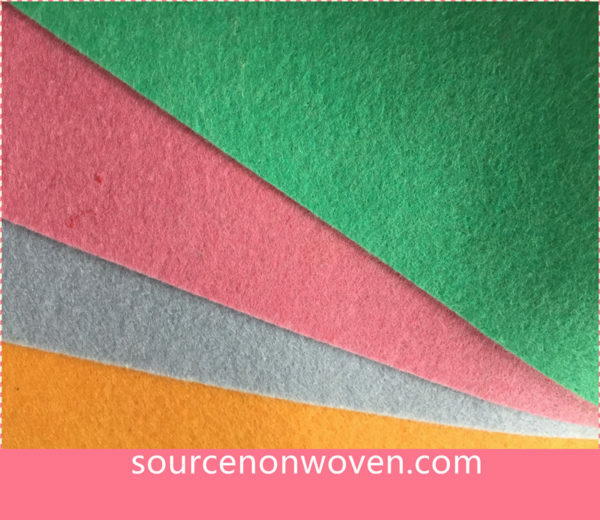 You can get different quality Needle Punched Non woven Fabric with various of applications from us. Package 1) 1/4 folded, 1 piece per clear polybag with a color paper. 50pcs per carton. 2) According to customer’s requirements. 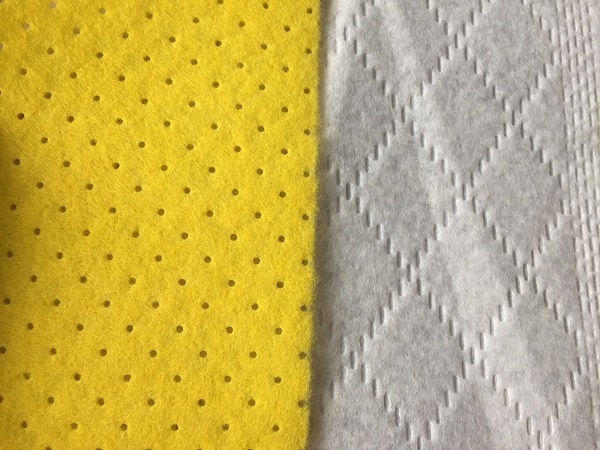 Feature 1) Super power of water absorbency ( absorb 17 times weight of liquid) and decontamination, high strength, soft touch, bright color, machine washable, easy to clean and soft drying, washing durable and long lasting, anti-bacterial, repetitive use, cost-effective. 2) Hygienic. No harmful chemicals and dross. 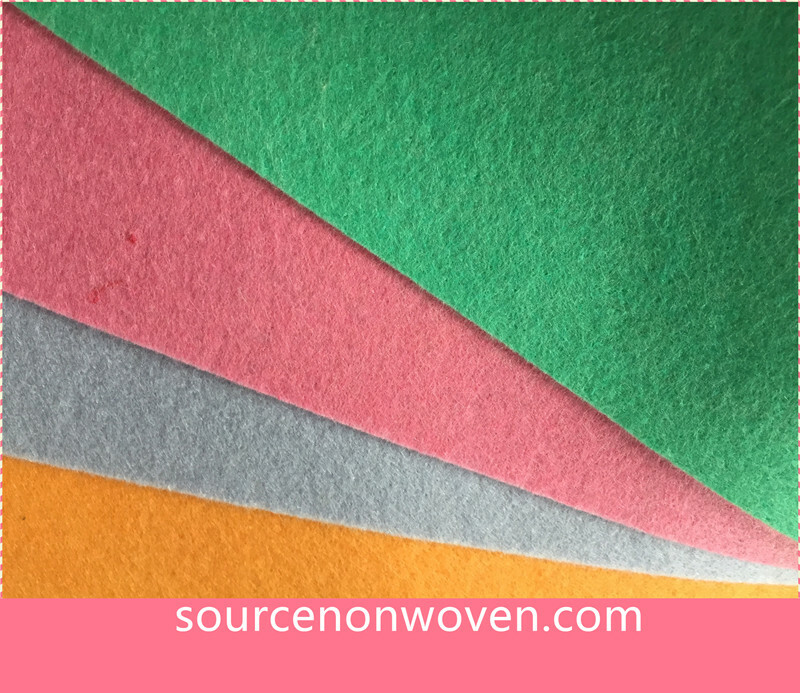 3) Lint-free after cleaning, soft and smooth. Do not damage the surface of the articles. 4) Environment-friendly. Easy to use and degradable. 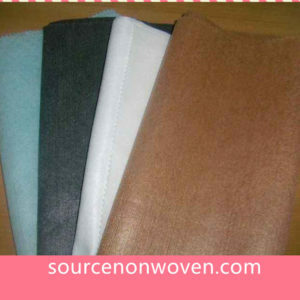 -HS Code: 5603 Nonwovens, whether or not impregnated, coated, covered or laminated. -Payment: T/T, L/C at sight. -Packaging: Use paper tube and membrane, pack into rolls. 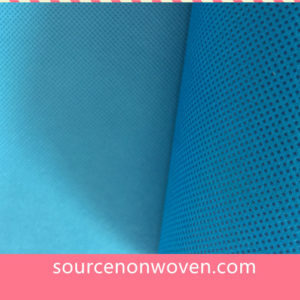 -Remarks: Good quality, reasonable price, excellent service in this industry known by all our customers. Spills– Wet the wipe and place on spills. (No need to dab at the spills, most of the liquid will be picked up by the cloth). For wet spills, use wipe damp, wring out, fold several times, and press down firmly with fingers. For stubborn spills, dilute the stain with soapy water or your favorite detergent. 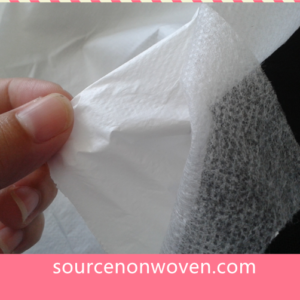 Loosen with a stiff brush, wait a few minutes and then absorb the liquid with the wipe. In most cases, the stain will be gone. Glass-For best results, use one wipe damp with cleaner, and then remove cleaner with a dry. Paints- oil based) Maybe used on any surface to pick up oil based paints, greases etc. To remove material from the wipe, simply rinse out with paint thinner and then follow normal washing instruction. Shoes-After brushing shoes, rub the surface tenderly with one piece of the wipe until the shoes are shinning. In wet days, take a small piece of wipe with you and clean your dirty shoes or trousers whenever with the dry or damp. 2. autos : Can be used with a soap to wash your car. Holds a large quantity of suds. For drying, use just like regular chamois. Can be used damp or dry to apply wax. 3. Pets:Drying a pet-for best results, dampen the wipe before drying the animals. For pet stains-follow spills instruction. 4. 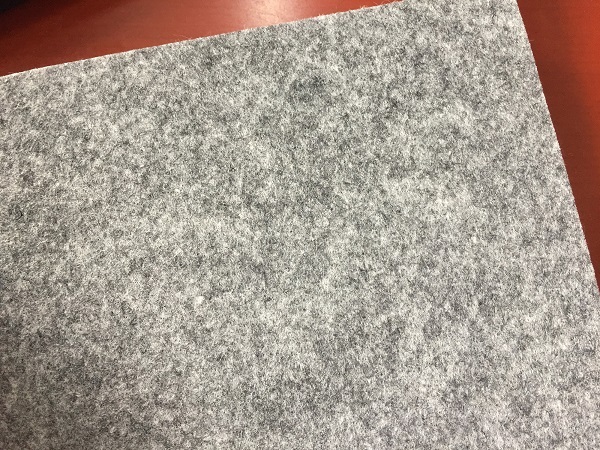 Other uses: Carpet, restaurant, hotels , office, industrial used, traffic vehicles etc.